Tenaga Nasional Bhd (TNB) are emerging as the clear favourites to secure the tender for the 2,000-megawatt greenfield coal-fired plant, more commonly known as Project 3B in Malaysia. This is down to a number of factors but the main reason owes to the fact that TNB remain the only offtaker for electricity generated in Peninsular Malaysia. TNB -China National Machinery Import & Export Corp is one of the five bidders of the project shortlisted by The Energy Commission (EC). The project is to be developed at the respective consortia’s proposed site at an estimated cost of RM12bil. The EC said it had received seven request for qualification (RFQ) submissions back in March for Project 3B. The 2,000 MW power plant is to be build on a new site in the peninsula and commissioned in stages through October 2018 and April 2019. The five shortlisted consortia are 1Malaysia Development Bhd(1MDB), Formis Resources Bhd, Tenaga Nasional Bhd (TNB),Malakoff Corp Bhd and YTL Power International Bhd. All the contenders have either foreign or local partners. 1MDB has proposed the plant to be located at Jimah, Negri Sembilan and as previously reported – added value to their proposal in particular for Project 3A with a recent acquisition of the Jimah power station. Malakoff, already developing the exciting Tanjung Bin 4 as showcased in the latest edition of Power Insider Asia has proposed Pulau Carey, Selangor. Both Formis and YTL Power have proposed Tanjung Tohor, Johor. TNB, meanwhile, has proposed Tanjung Hantu – Segari, Perak. Insiders say there was “no major surprise”, as Malakoff and TNB had been touted as the frontrunners for the 3B project, given their expertise and track record. 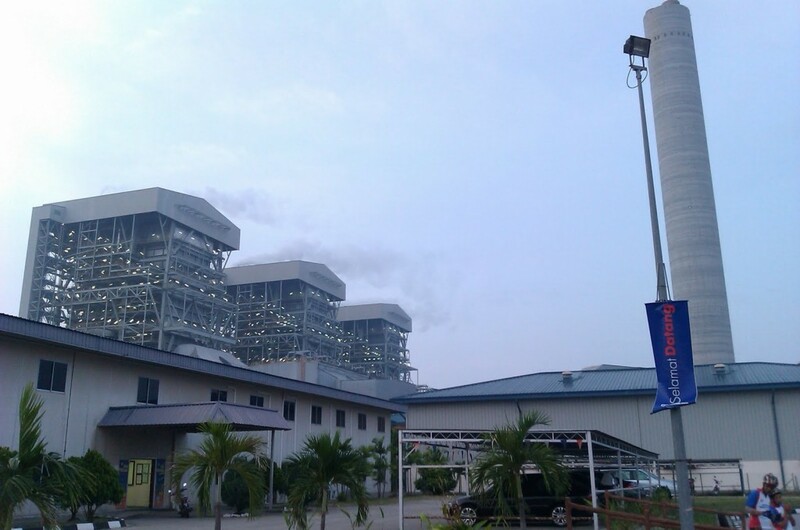 The two utility firms were the only players with significant coal-fired capacity in Malaysia. “TNB has the ability to borrow money at a lower cost and a strong balance sheet to boot. On the other hand, Malakoff has been aggressive in its bidding ahead of its listing,” an analyst was quoted as saying, adding that it would be extremely positive for TNB if it could win the project. TNB is also bidding for new coal-fired power plants of 1,000 MW known as Project 3A. Industry experts believes 1MDB and TNB would submit the “most competitive bids”, going by the Prai gas-fired power plant tender results announced last October. “Both are backed by sovereign capital and may have lower hurdle rates to meet. It most certainly makes for interesting reading as Malaysia is proving that competitive bidding system can be a workable system, with suitors for the projects showing hunger for every opportunity.